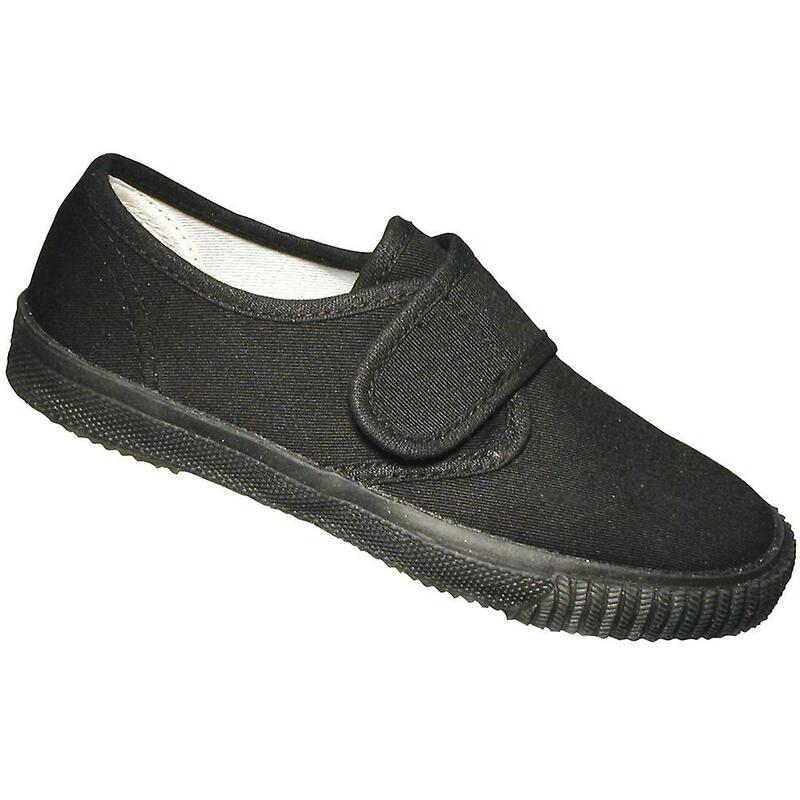 Mirak Boys Velcro Textile Plimsoll Sneaker Shoe Boxed Black Childrens Unisex Velcro Fastening Plimsoll. Manufactured With A Textile Upper. Rubber Sole. Textile Rubber.